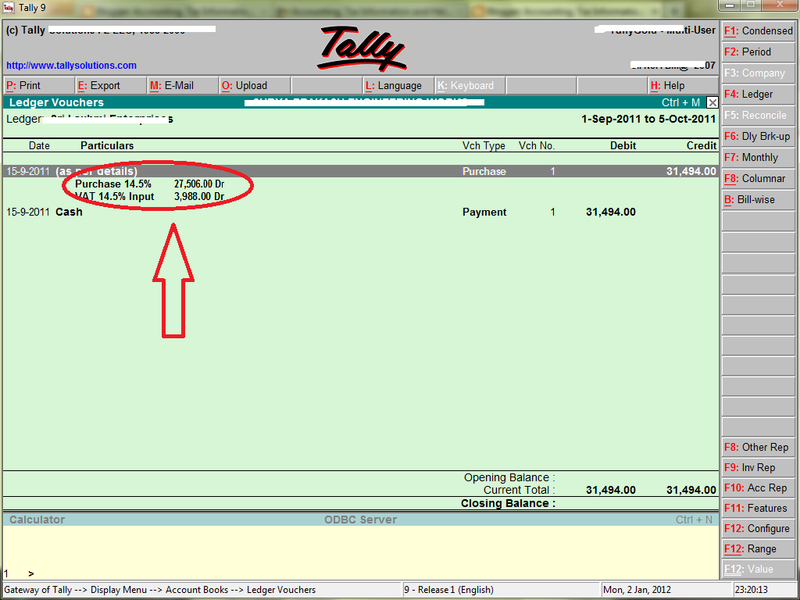 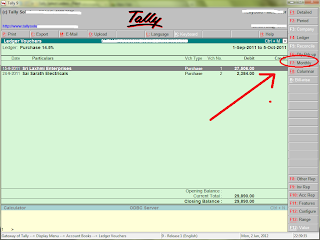 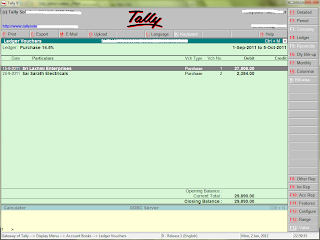 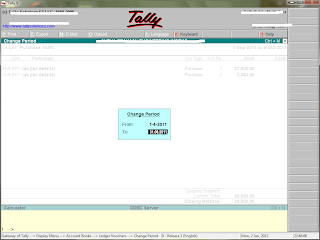 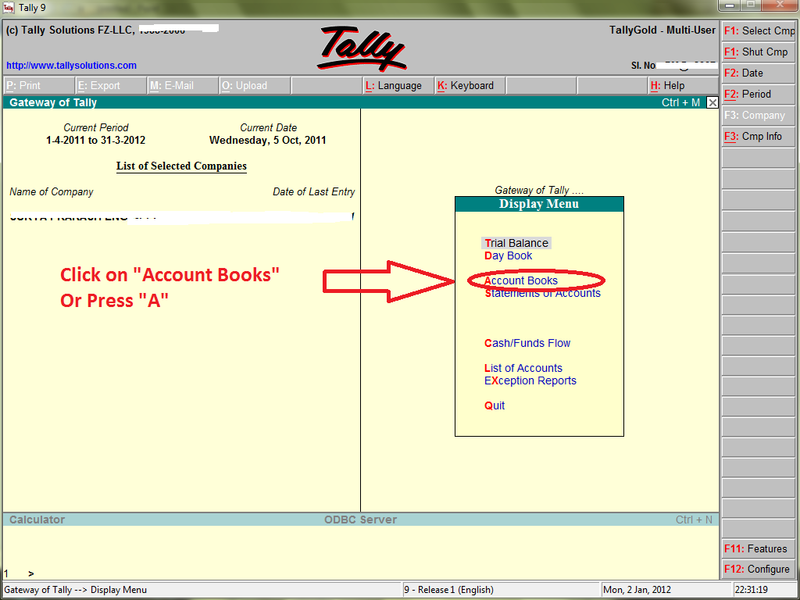 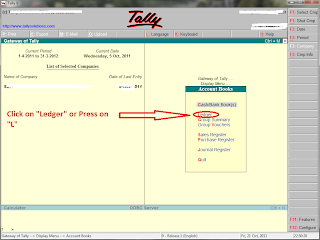 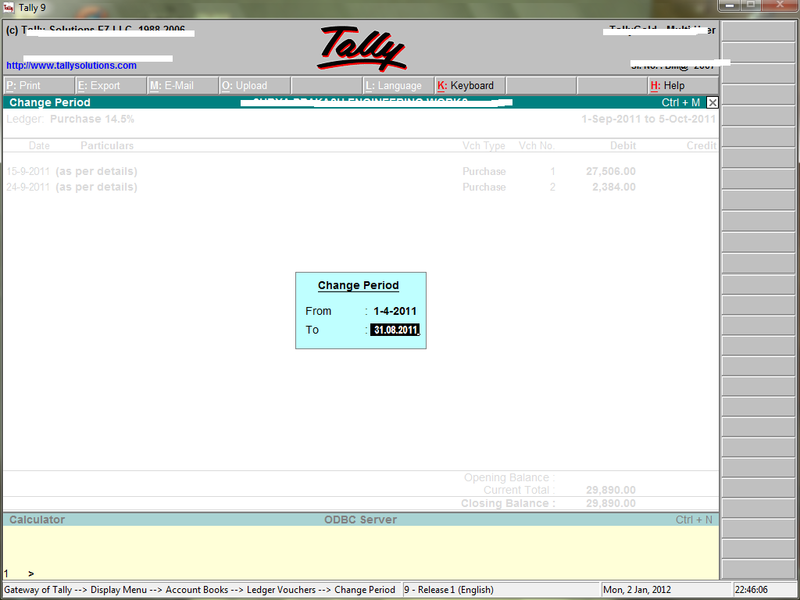 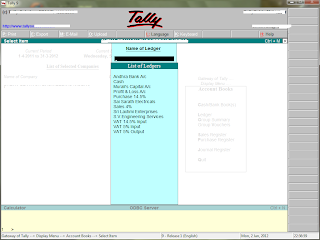 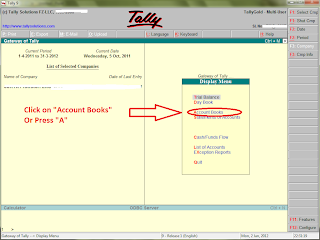 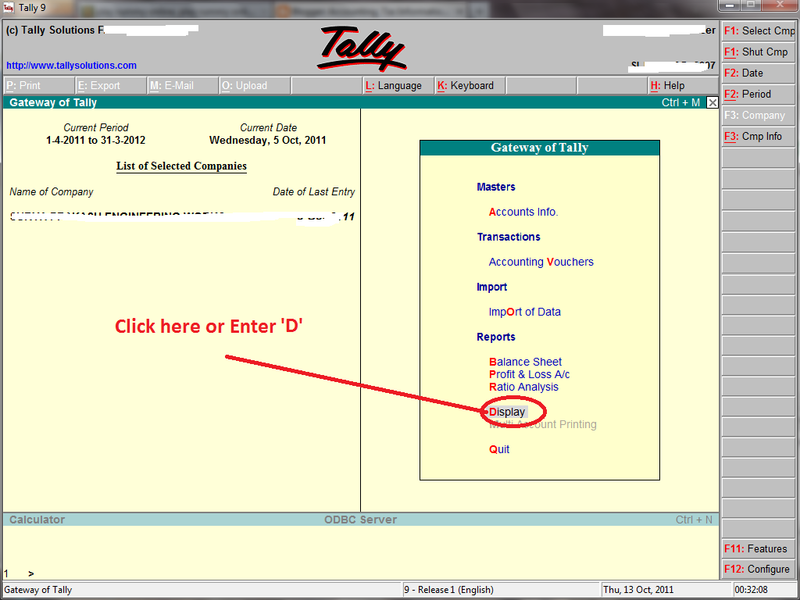 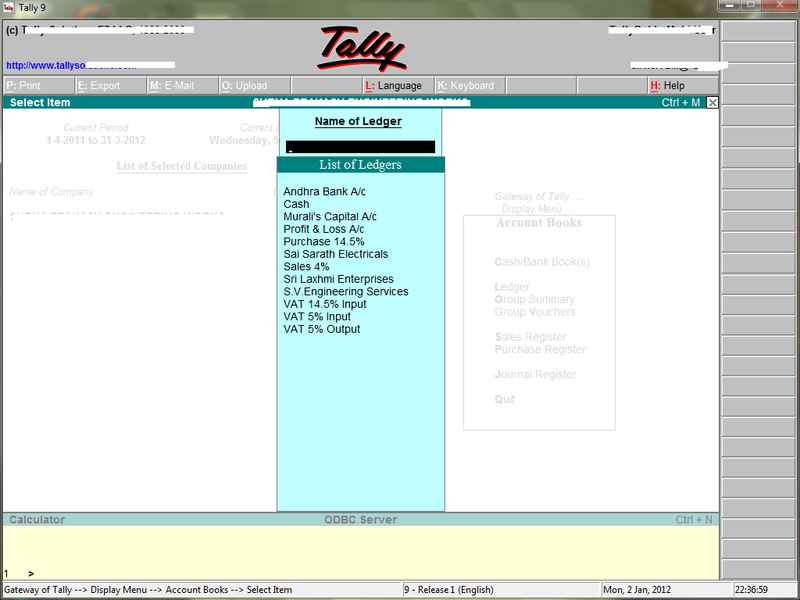 Home Tally How to view Monthly Wise Ledger Account in Tally ? 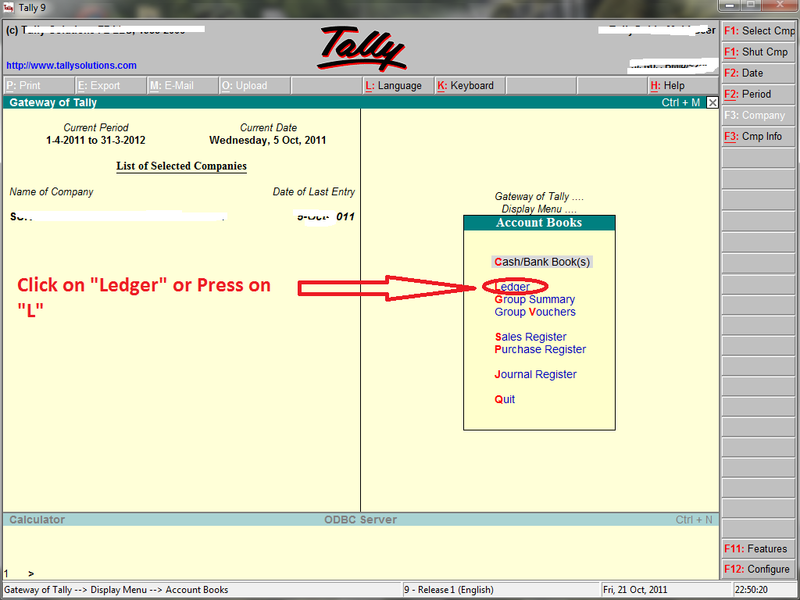 How to view Monthly Wise Ledger Account in Tally ? 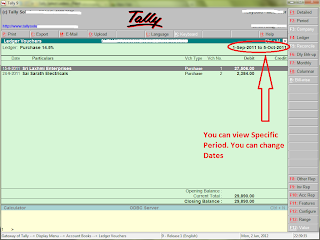 > If you want view Monthly wise Ledger account. 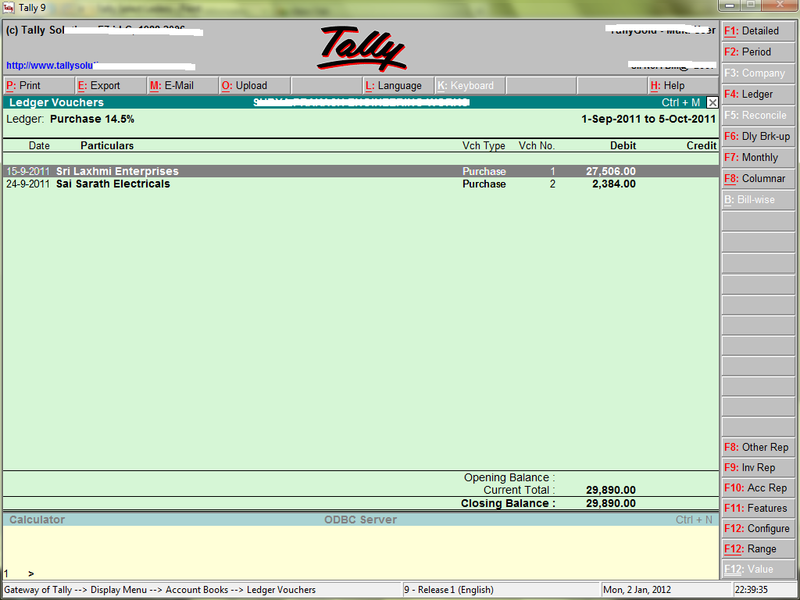 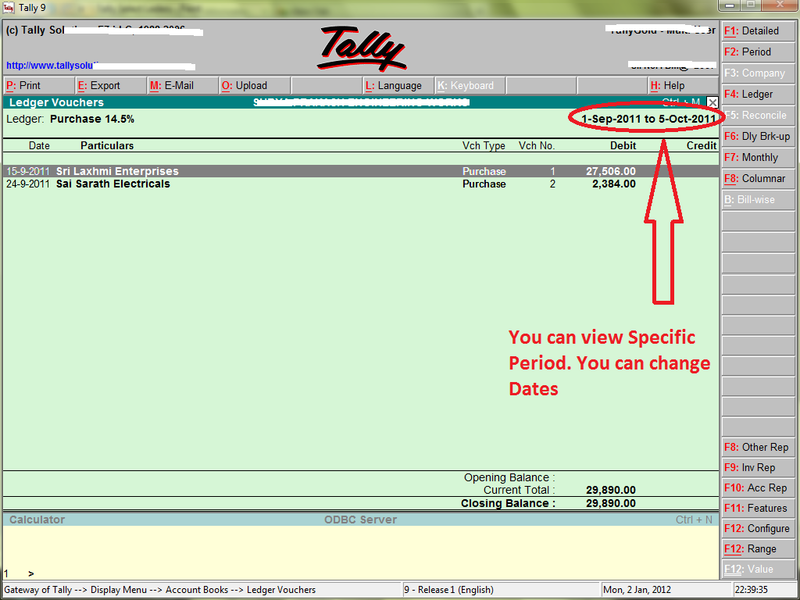 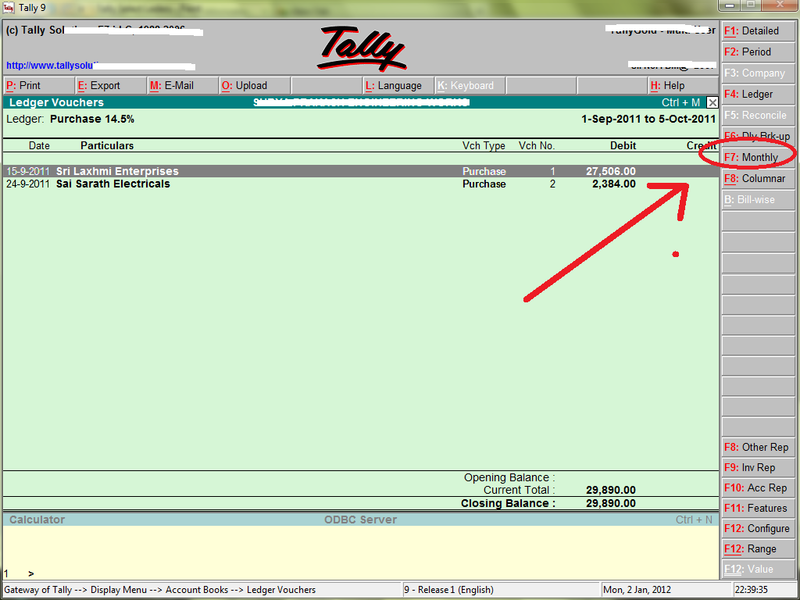 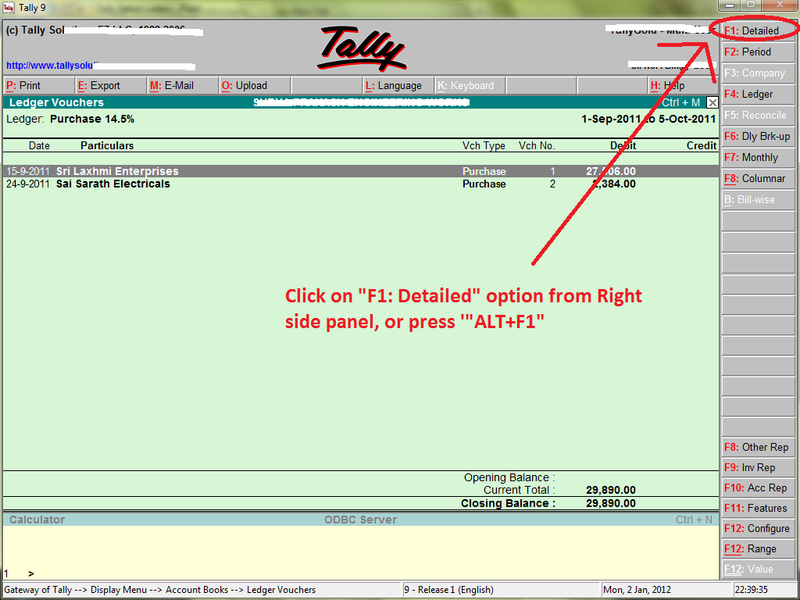 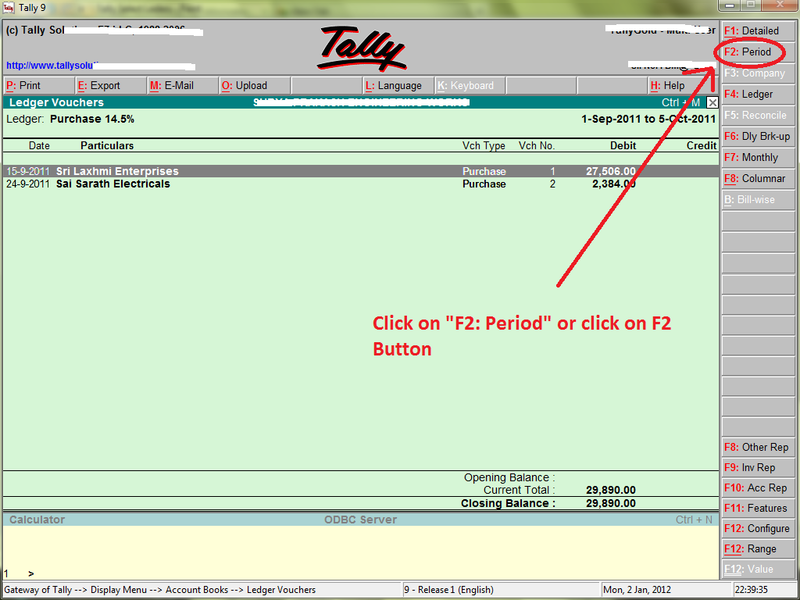 Select "F7:Monthly" option from Right side panel.